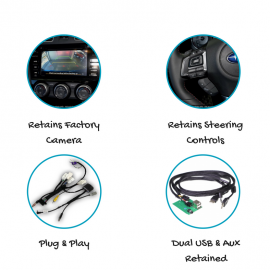 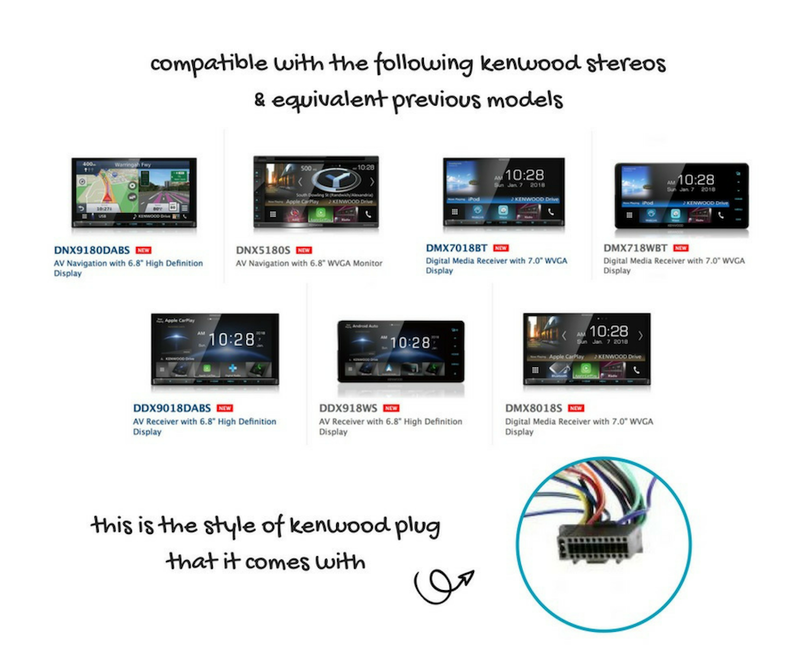 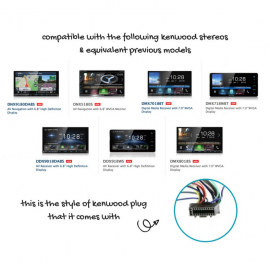 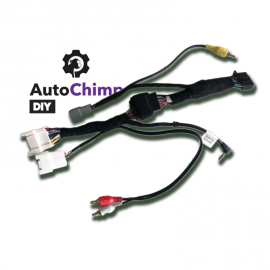 The AutoChimp AC-XV-HRN Kenwood Stereo Install Harness for Subaru XV 2012 to 2015 is a complete plug and play kit that allows you to retain all those factory stereo features when upgrading to a new Kenwood stereo. 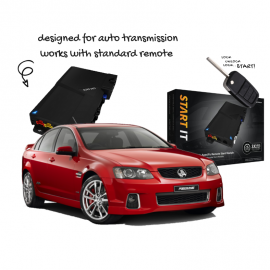 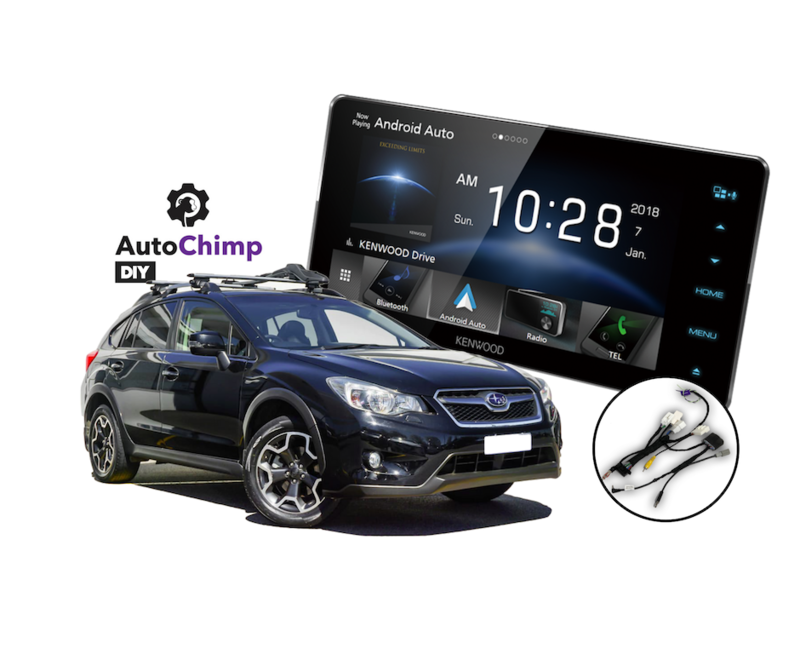 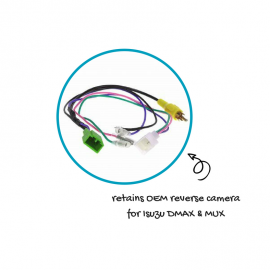 The AutoChimp AC-XV-HRN is designed to suit all mode Subaru XV’s. 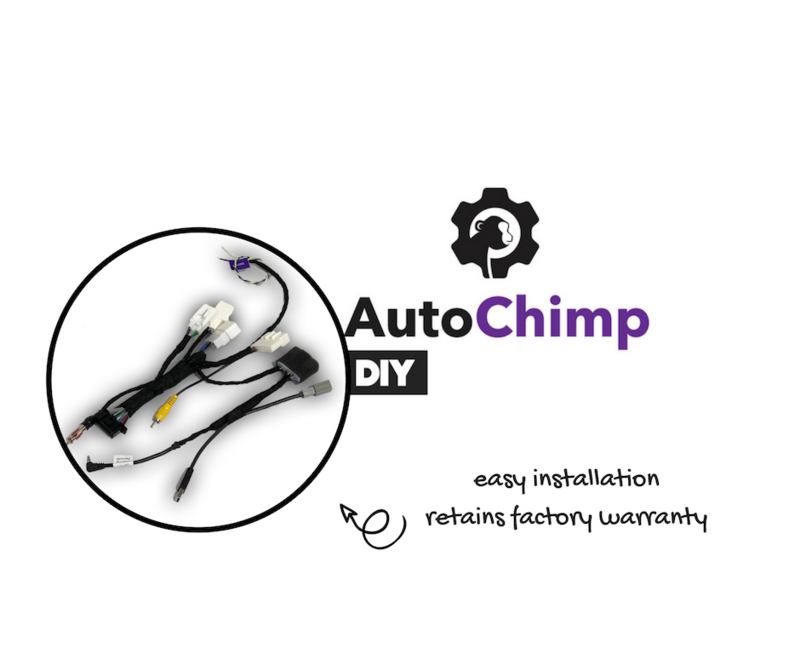 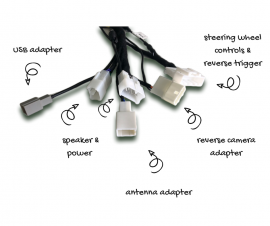 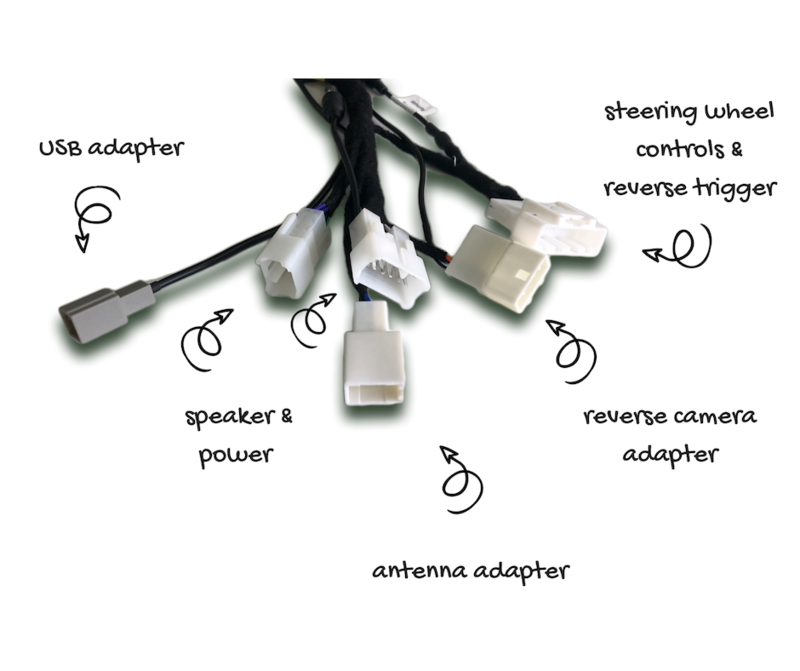 The kit will plug everything in saving you $$$ on installation without voiding any factory warranty. 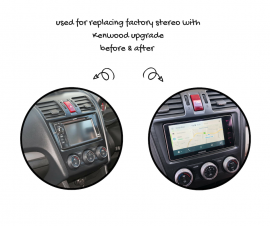 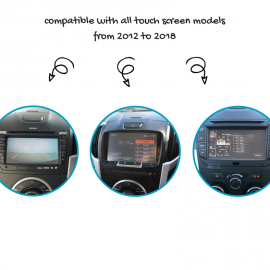 Most people want to upgrade to the new Kenwood units so they can have complete connectivity at their finger tips with Apple CarPlay & Android Auto. 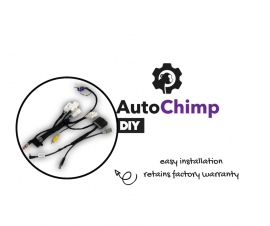 So we have made this harness to make upgrading a simple DIY process!! Retain all those factory features, no splicing or cutting. 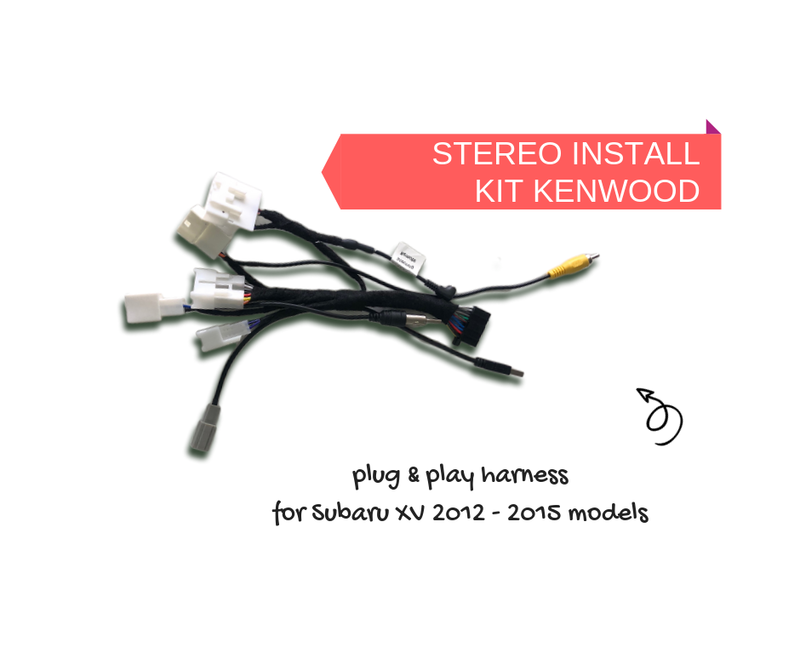 Here you can see what you get with the AutoChimp AC-XV-HRN Kenwood Stereo Install Harness for Subaru XV 2012 to 2015. 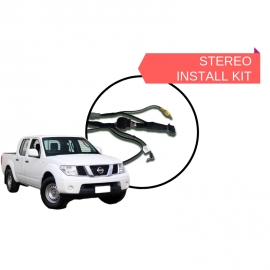 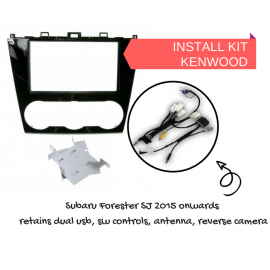 This kit will upgrade any stereo with the following factory stereo unit. 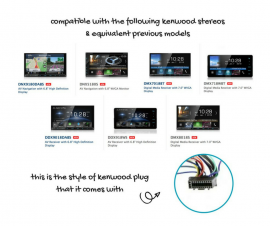 Why Not Buy The Whole Kit? 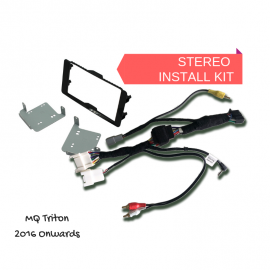 Need the stereo also? 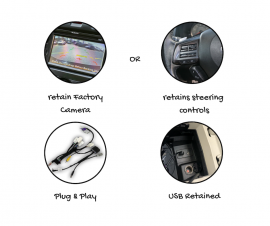 Well we sell the entire kit as a package deal with everything you need.